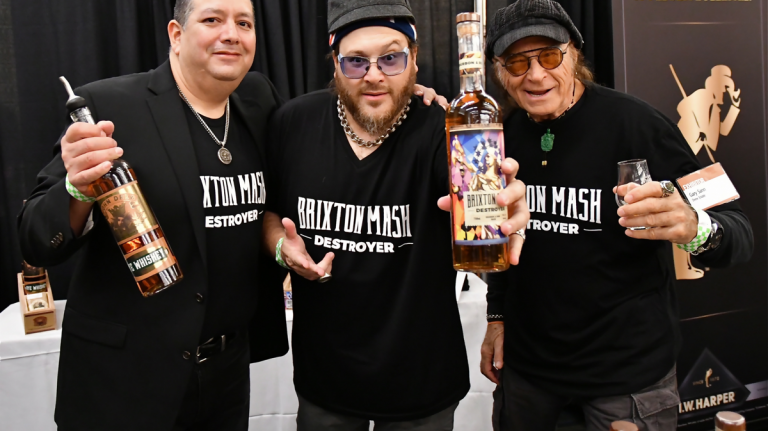 This was my fourth Whiskyfest. It was truly great. Most enjoyed the variety and how incredibly well organized everything was. 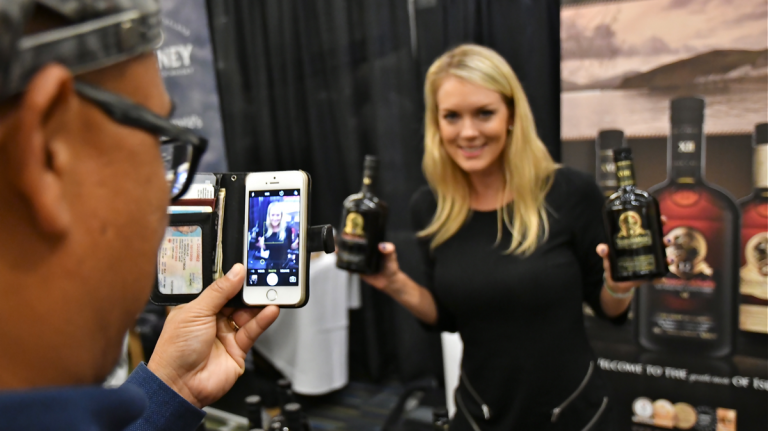 Every year at WhiskyFest I get an informative and delightful tutorial on the newest products and trends in the spirits world. It’s extremely useful. 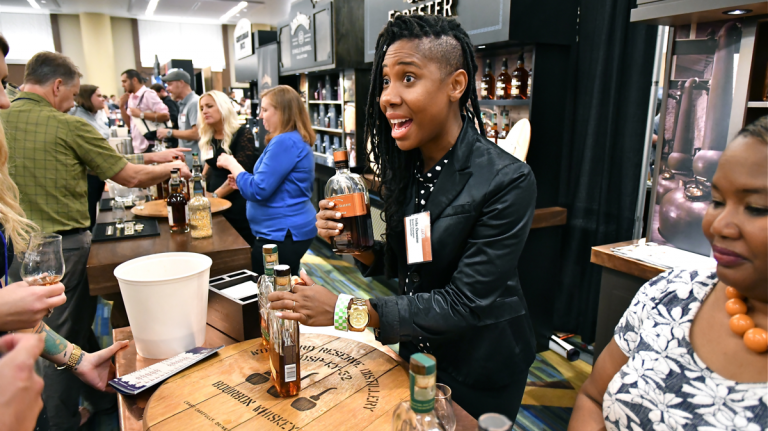 This was my first WhiskyFest and it definitely won’t be my last. 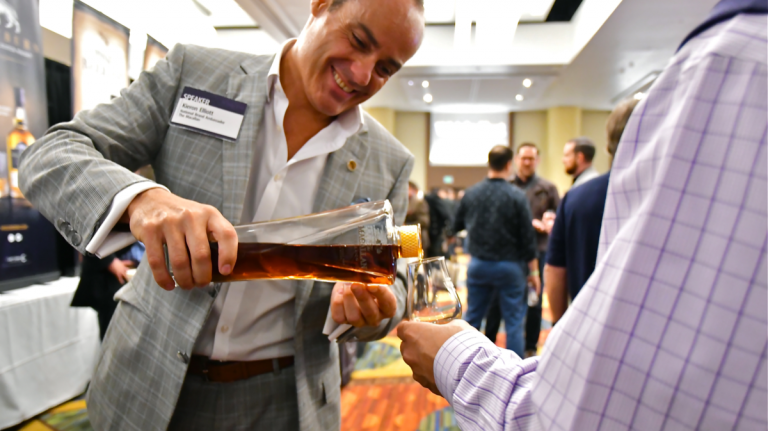 I enjoyed talking with the various master distillers who were there. I truly enjoyed the exquisite choices of whiskeys that were available to taste. The crowd was great. The vendors were friendly, knowledgeable, and patient with any questions I had regarding their whiskey. Once again a classy successful event. Quality and selection of spirits is outstanding, and all the talks I have attended have been excellent. 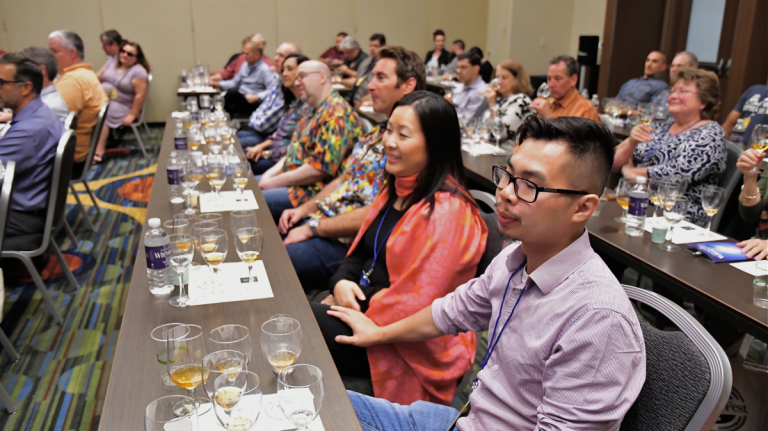 This was my first WhiskyFest and I’ve been raving about it to everyone. 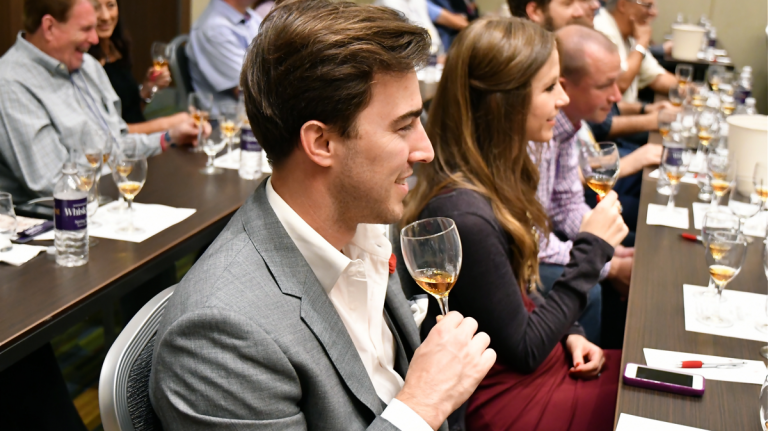 I thoroughly enjoyed the event, the food, the seminar I attended, and of course the whisky.